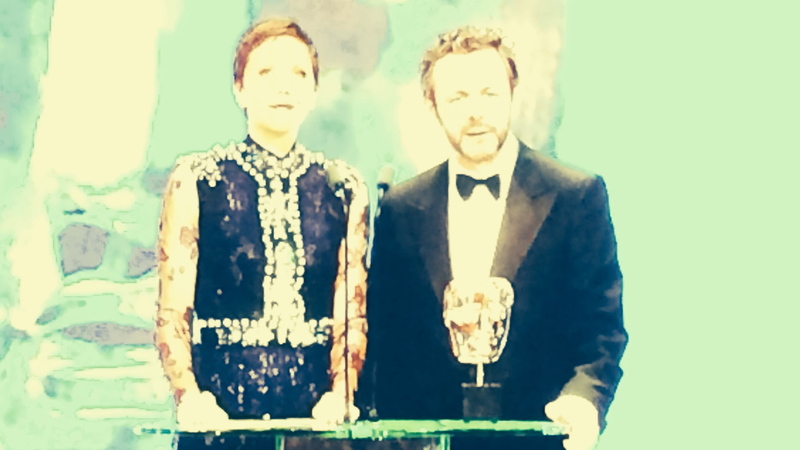 I was watching the BAFTA’s (British Academy of Film and Television Arts) tonight. There are awards for all the different categories. Best Director, Best Actor, Best Actress, Best Supporting Actress and more. They all go to the podium afterwards and then give their thanks, give their acceptance speech. If you were to go up the podium for your life now, your life as it is. Who would you be thanking or blaming? What events would you be ascribing your life turns too? When you raised the bar? And every year there is another acceptance speech…..what will it be next year?